Eat healthfully and in-season all winter long with our wild, local STAPLE GROUNDFISH. 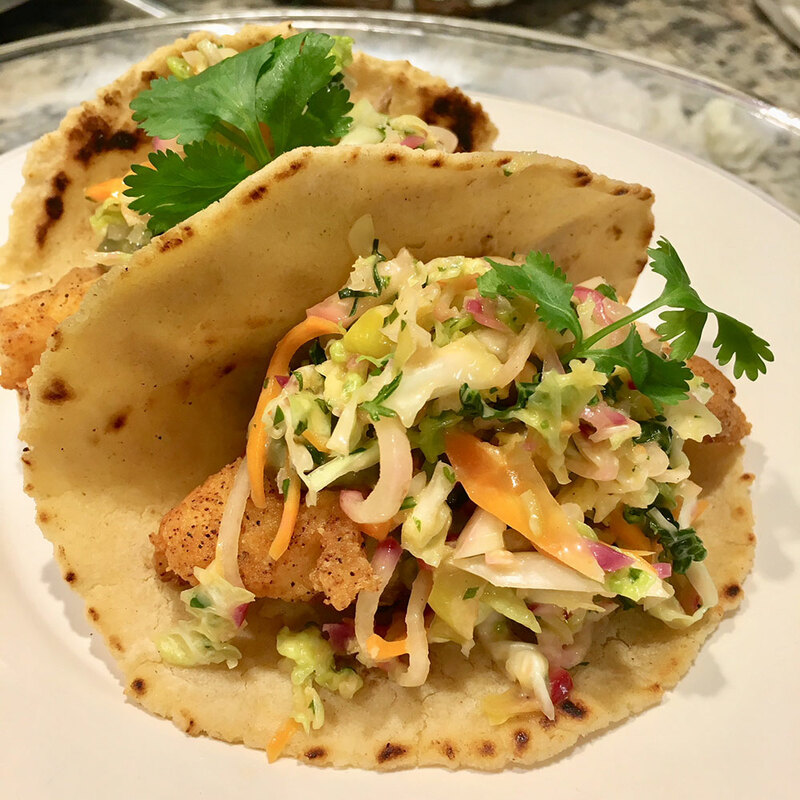 Try these chef-approved pairings (from The Flavor Bible), originally recommended for Cod or Haddock but just as great with our other versatile Groundfish. Our fresh, local, wild and sustainably-fished HADDOCK is highly abundant in this region. Because of this, the NOAA (National Oceanic and Atmospheric Administration) has declared that overfishing it is not even possible! In our region, haddock season is year-round, with no limit on the number of fish caught. The same goes for the Rhode Island Marine Recreational Fishing Regulations. For a great way to bring out haddock's natural deliciousness, try this recipe. You can use haddock or any other white fish.